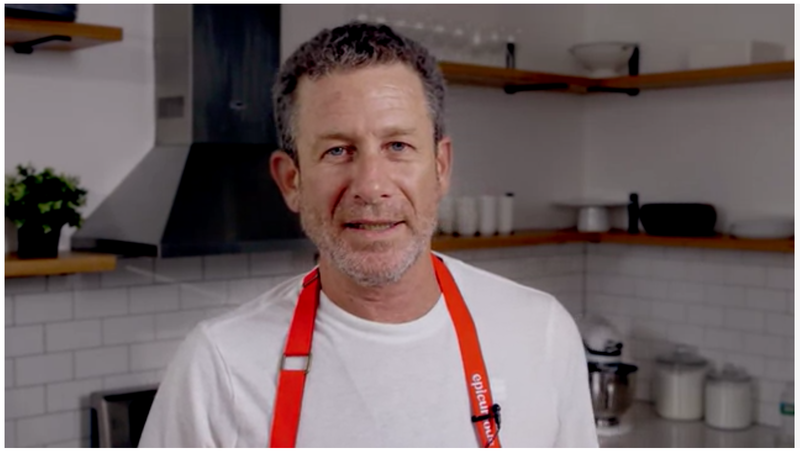 Watch as Uri Scheft, the genius behind Breaking Breads, braids challah like a pro. 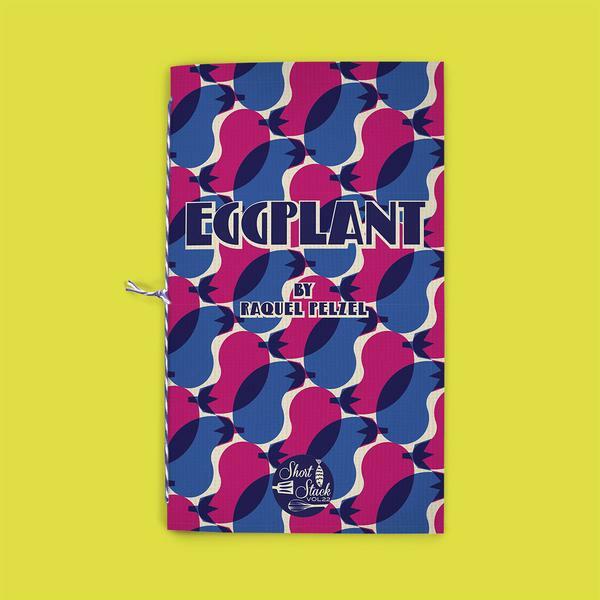 Check Out My Newest Book…Eggplant! 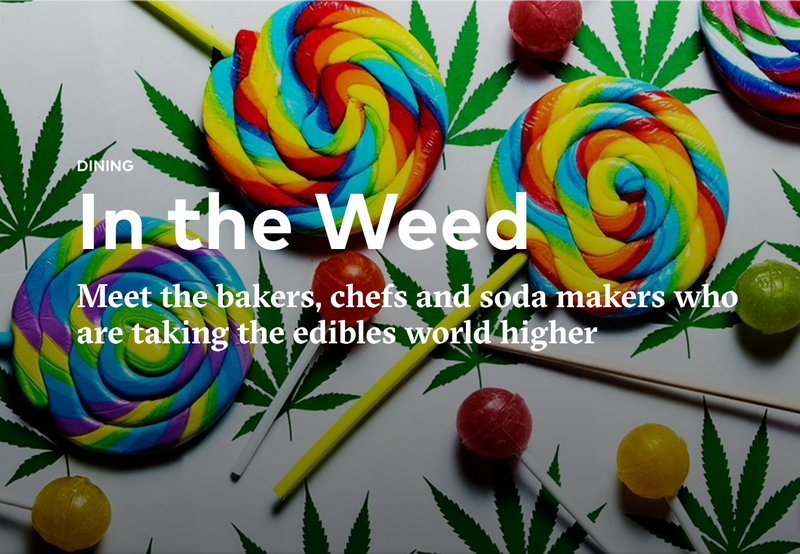 Wall Street Journal’s Off Duty Interview on Cooking with Cannabis! 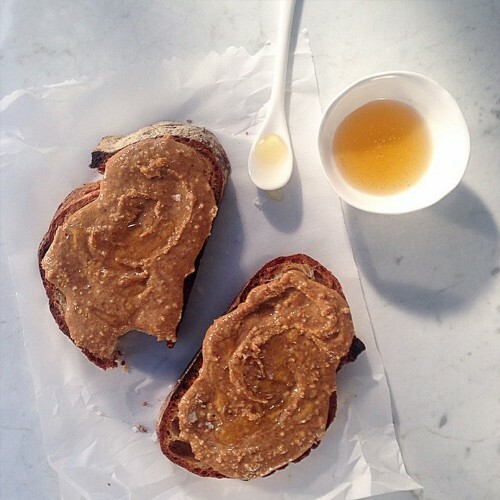 Toast Featured on Tory Burch! Find Me at READ Brooklyn at the Brooklyn Museum on Sat March 12! 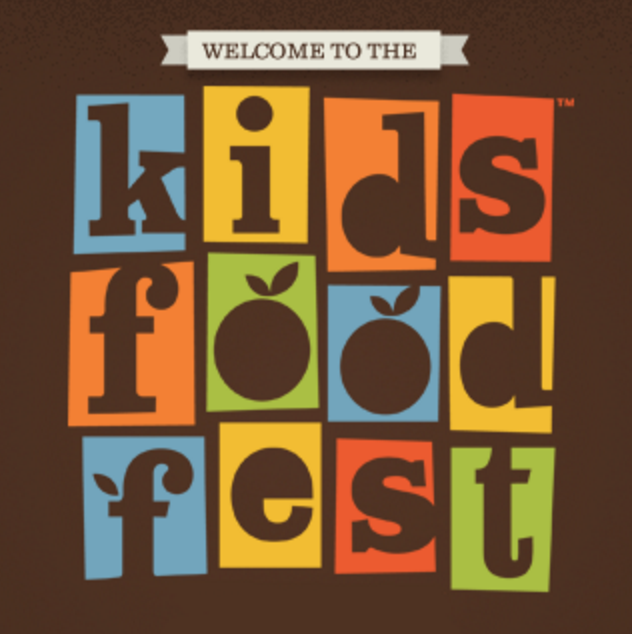 Learn to Make “Fancy” Toast in Bryant Park at the Kids Food Fest on Sat March 5th, 3:30! 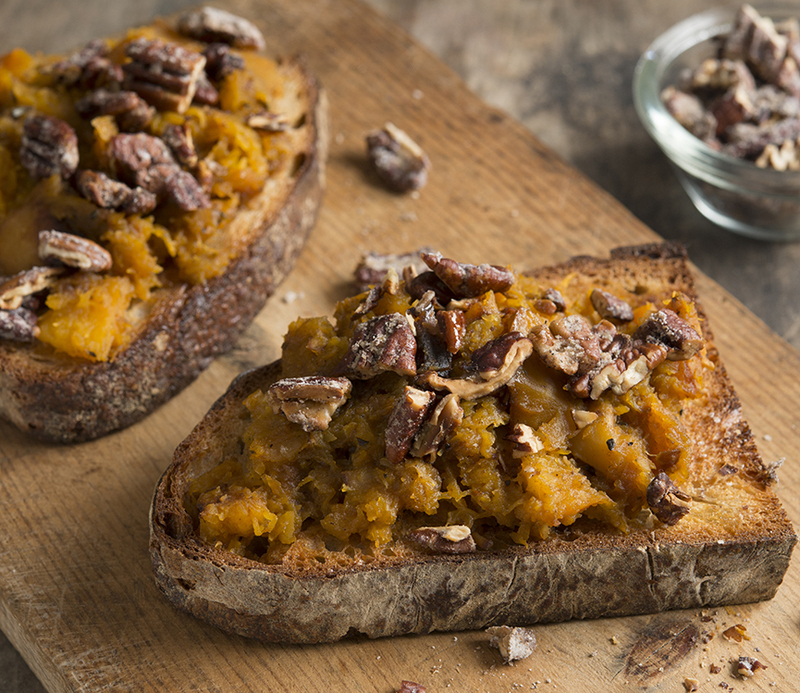 More to Toast than Beans! “You take two slices of bread out of the loaf, put them in the toaster, wait until they pop up, then spread butter and/or jam on each slice. 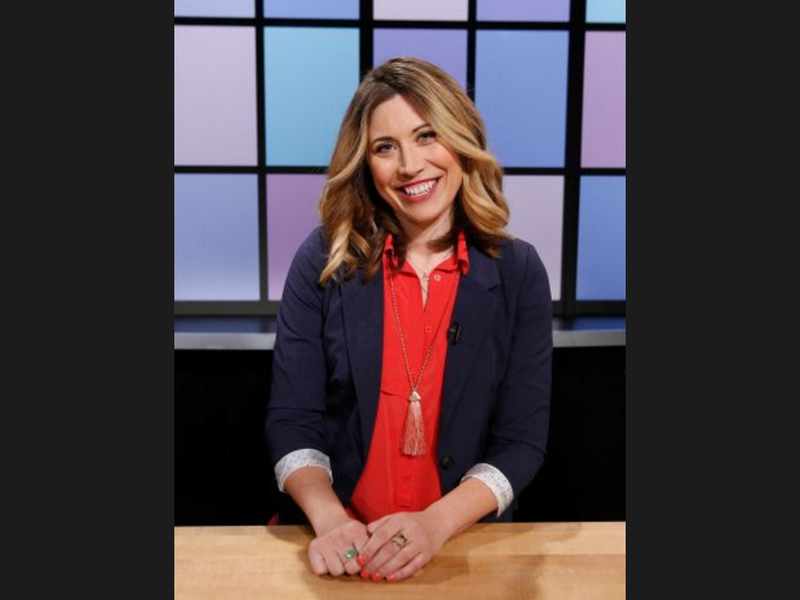 Catch me at the Clinton Hill Public Library on Tuesday January 12th, 4-5:30pm for a toast class! 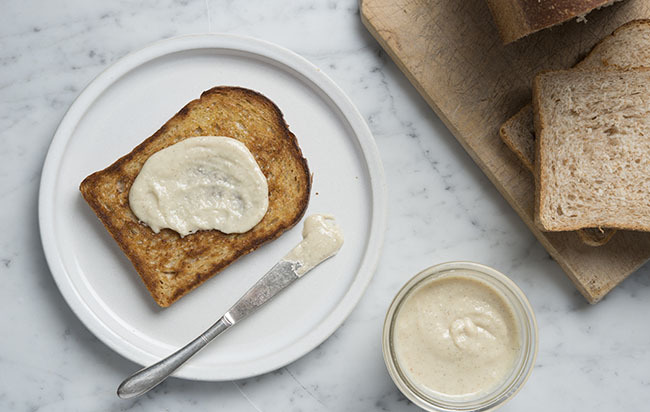 Thanks La Boite NYC for Featuring TOAST in the January Newsletter! 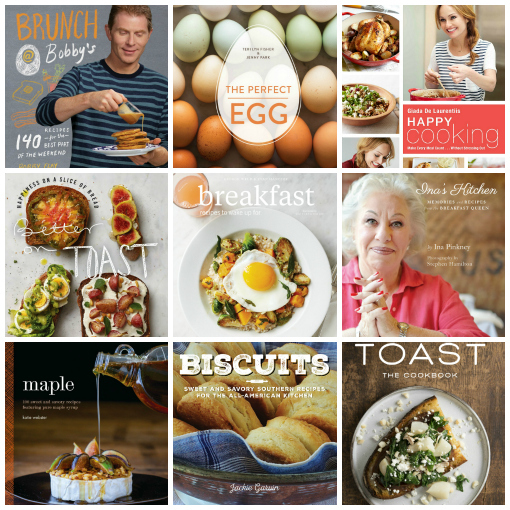 What’s a great gift for brunch? 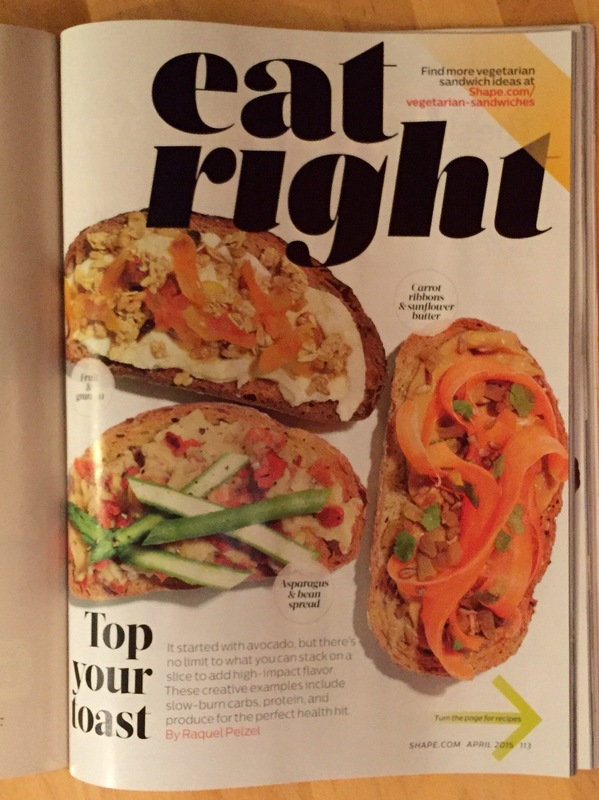 Make Ahead Toasts Featured in Giada Weekly! 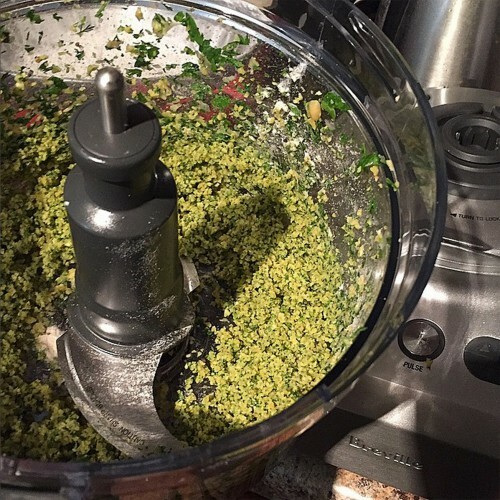 Raquel Pelzel shares nourishing make-ahead recipes for last-minute company or just for treating yourself. 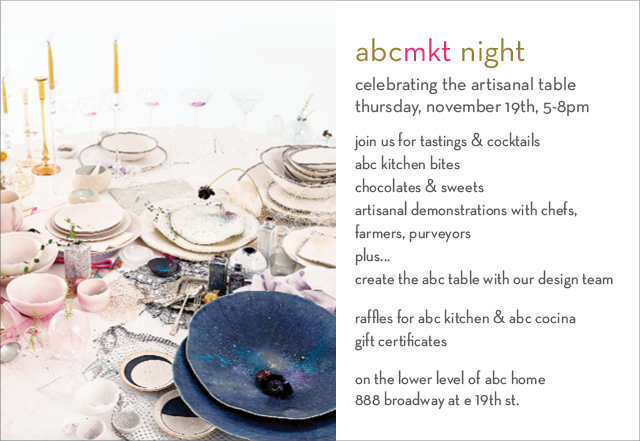 I’ll be signing books and handing out tasty toasty bites at ABC Carpet & Home at 888 Broadway in Manhattan on November 19 for their annual holiday market night! 5pm-8pm. 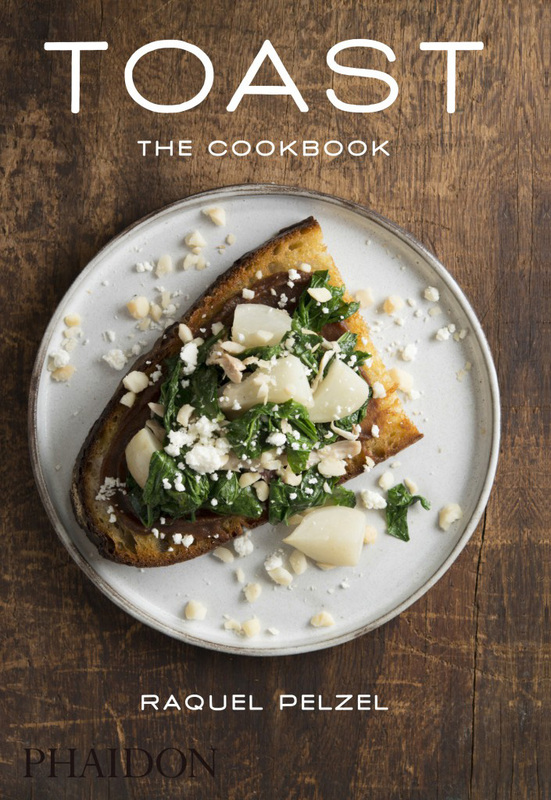 Cocktails, book signings and of course…TOAST! 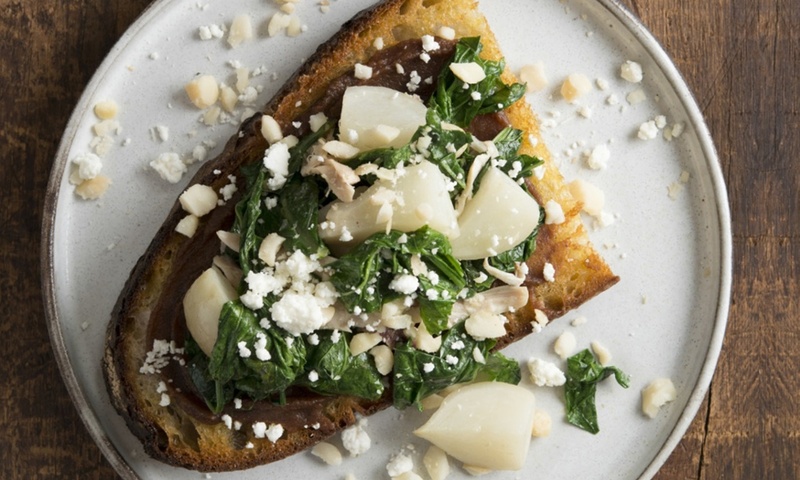 Toast selected by Stylecaster Pick As One Of Fall’s Top 10 Cookbooks! Catch me in DC on November 3 with Bonny Wolf! 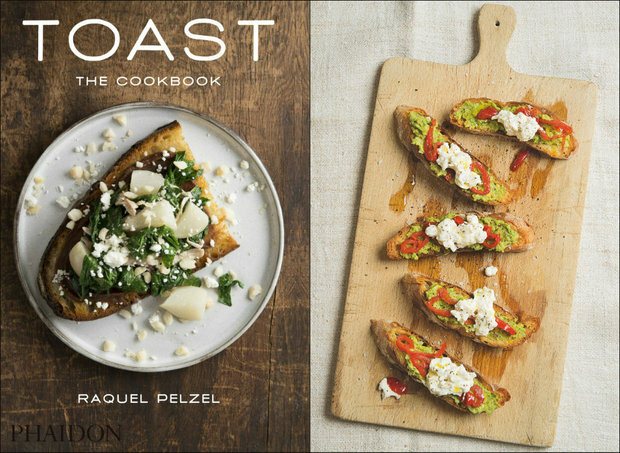 Hill Center welcomes Raquel Pelzel, author of Toast, for a discussion with food writer Bonny Wolf. 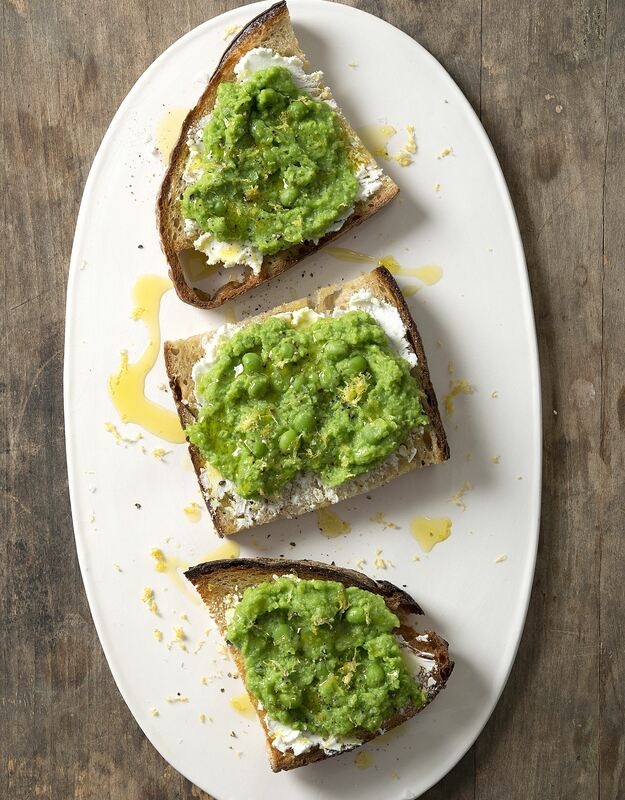 Grilled, pan-fried or broiled, toast is the perfect vehicle for endless fun and creativity in the kitchen. 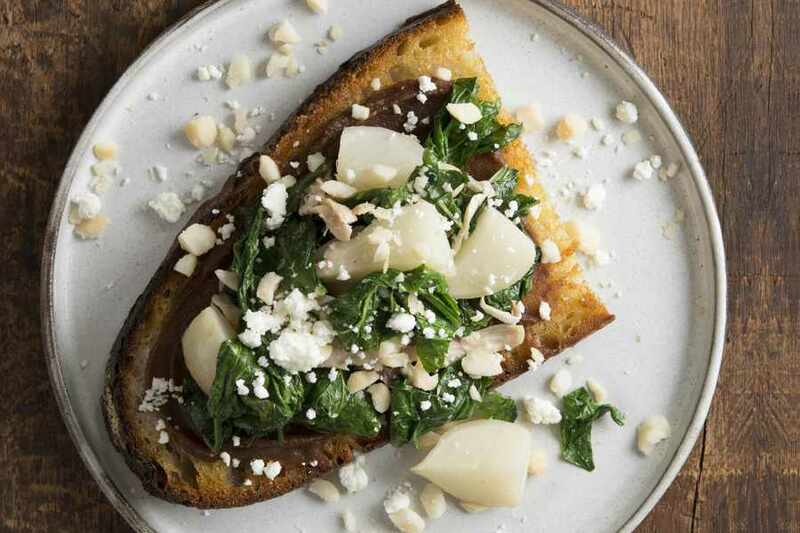 Toast features 50 seasonal recipes, from savory to sweet, with innovative combinations of simple ingredients, easily found in the supermarket or farmer’s market, and will appeal to home cooks of all levels. Following the discussion, join us for a book signing and reception, sponsored by David Guas at Bayou Bakery, Coffee Bar & Eatery. 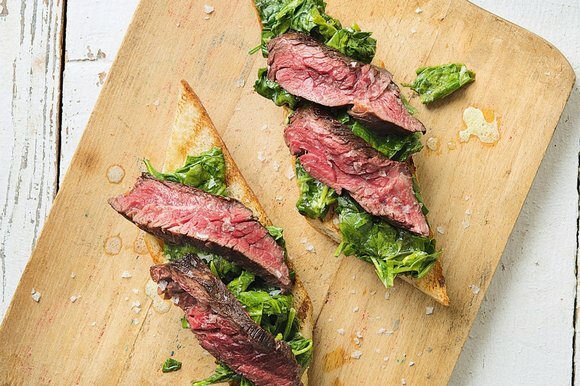 Tired of the same old browned bread? 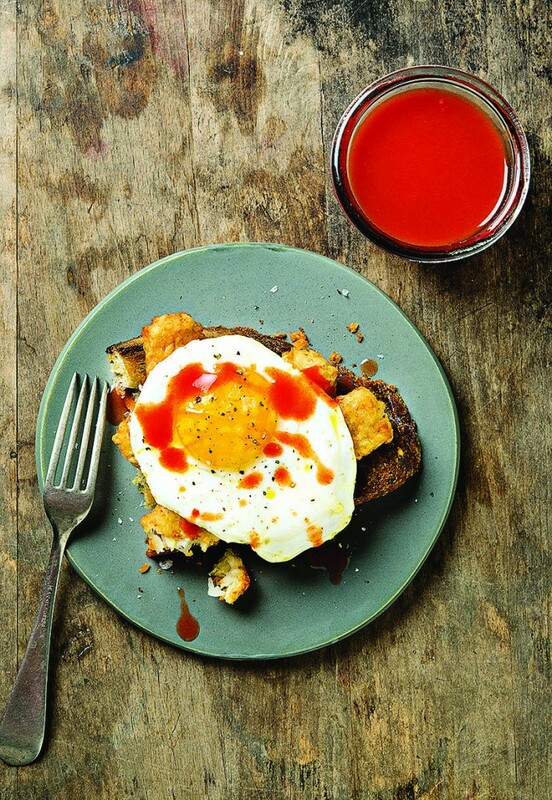 Toast: The Cookbook will give you 50 new ways to eat it. 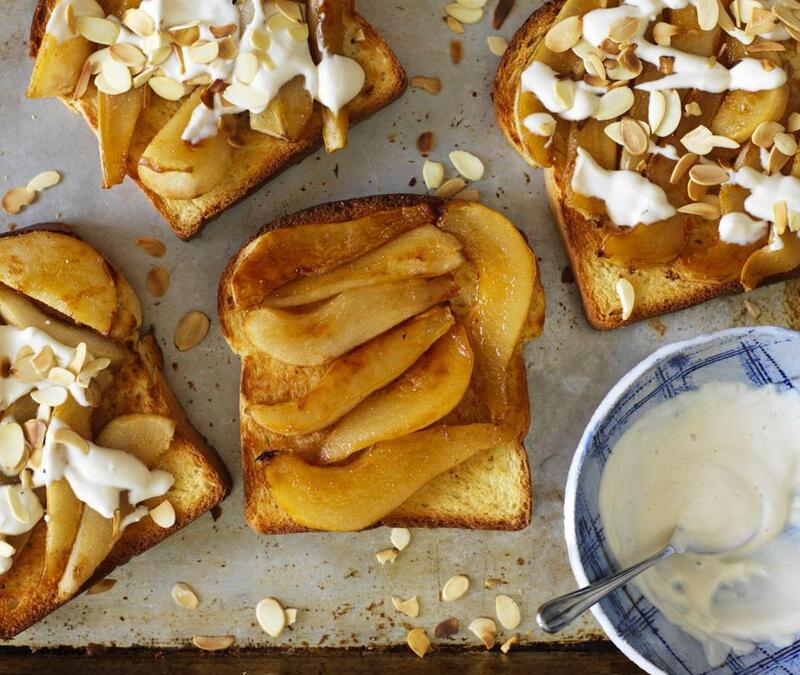 Have I been making toast the wrong way my whole life? 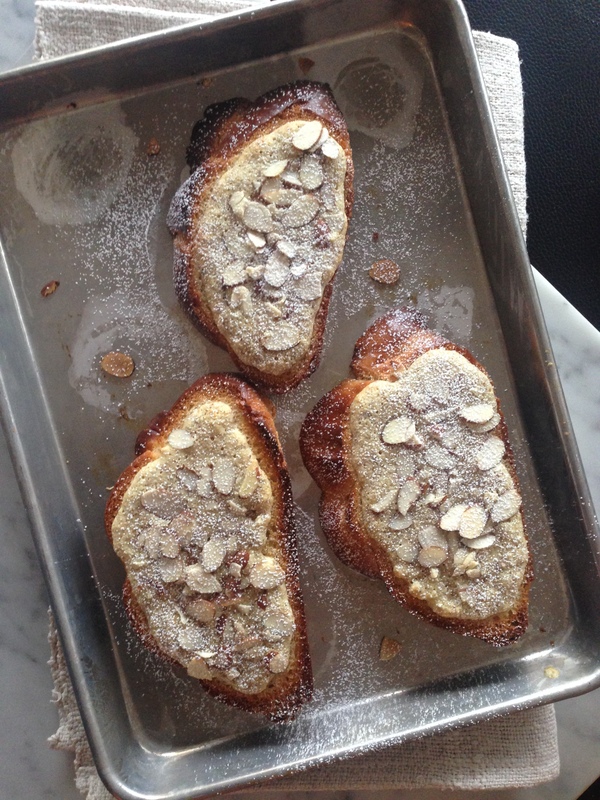 It’s a disturbing thought, but one I had to face as I watched Raquel Pelzel demonstrate how to make the cinnamon toast from her book Toast. 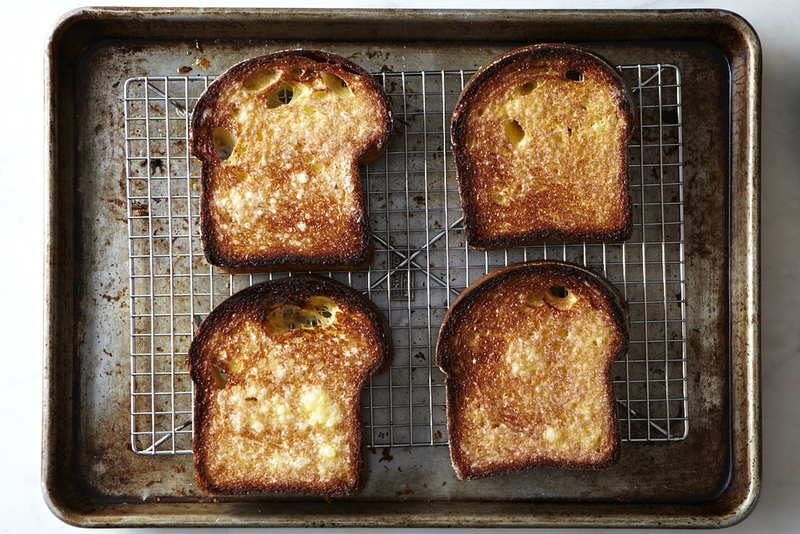 “To have a book called Toast and not have a cinnamon toast seemed like such an omission. 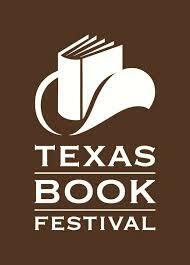 It’s like having a Sunday supper book and not having a roast chicken,” Pelzel says. 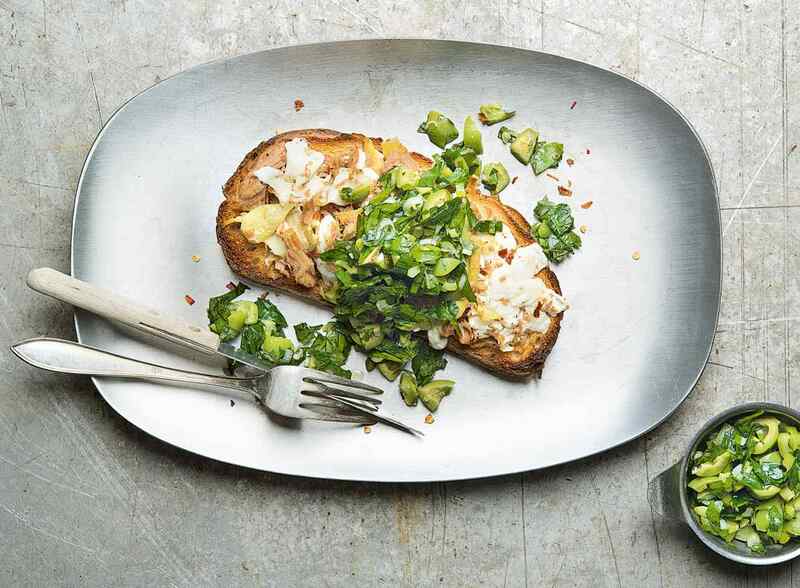 AndrewZimmern.com: Why focus a whole book on toast? 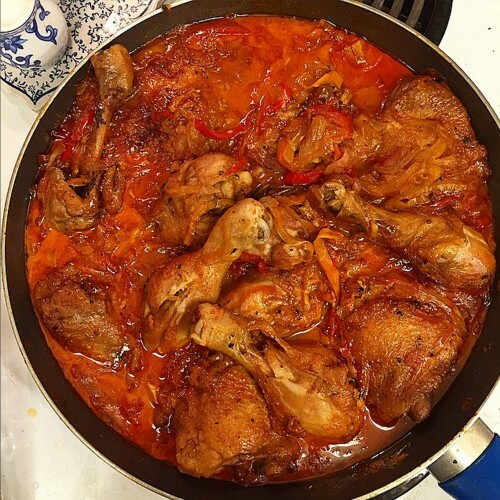 What was your process for developing these recipes? 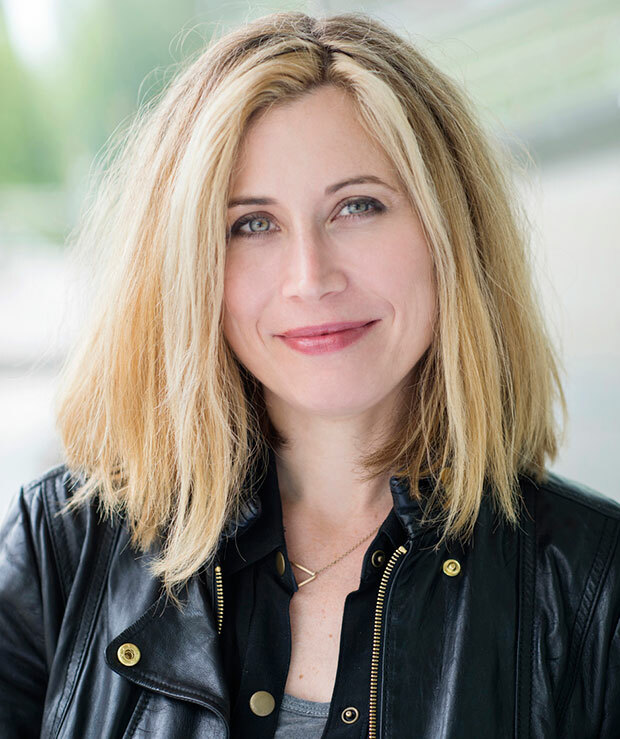 Raquel Pelzel: You know, the toast trend hit NYC in a big way a few years ago, and all of a sudden, you started seeing all of these really delicious pairings of stuff on toast—like beautifully composed tomato salads, roasted vegetables and meats, or smashed avocados with infused oils and interesting finishes. 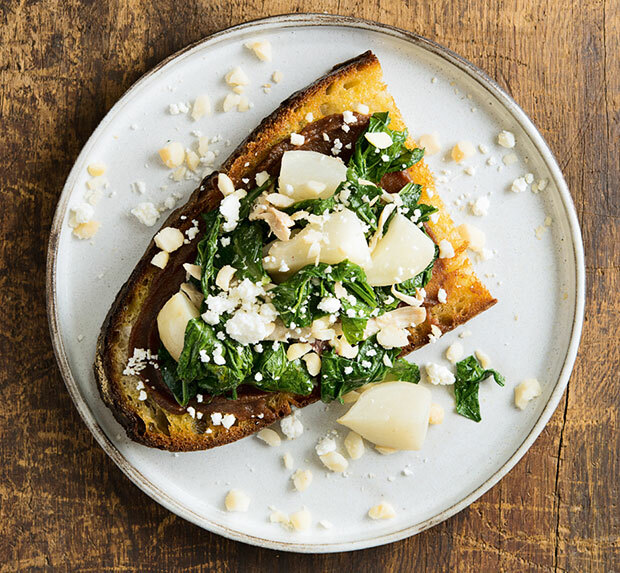 There’s really no limit to what you can pile on top of toast—from simple nut butters to the most elegant butter-poached shellfish. It all works. 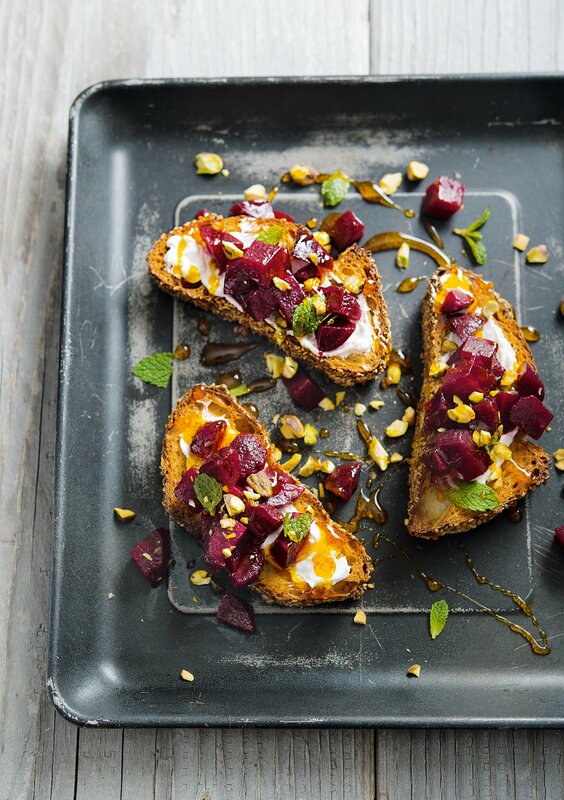 So it totally made sense to showcase all the fun and creative ways you can serve “toast” (the dish, not just toasted bread!) in a cookbook. 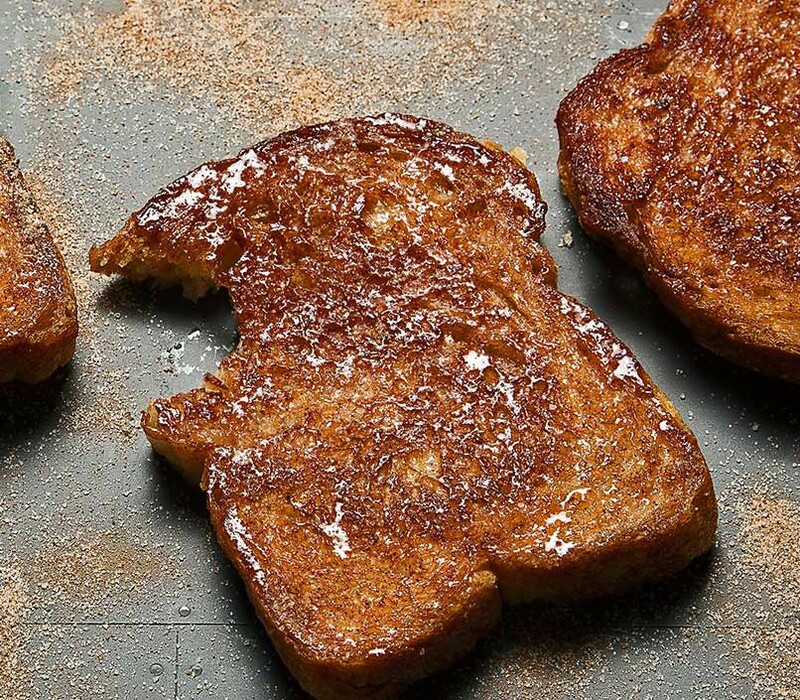 Prepare to have your breakfast mind blown. Pelzel presents her book at Greenlight in conversation with her editor (and fellow Fort Greene resident) Emily Takoudes, and provides some some tasty treats for attendees. 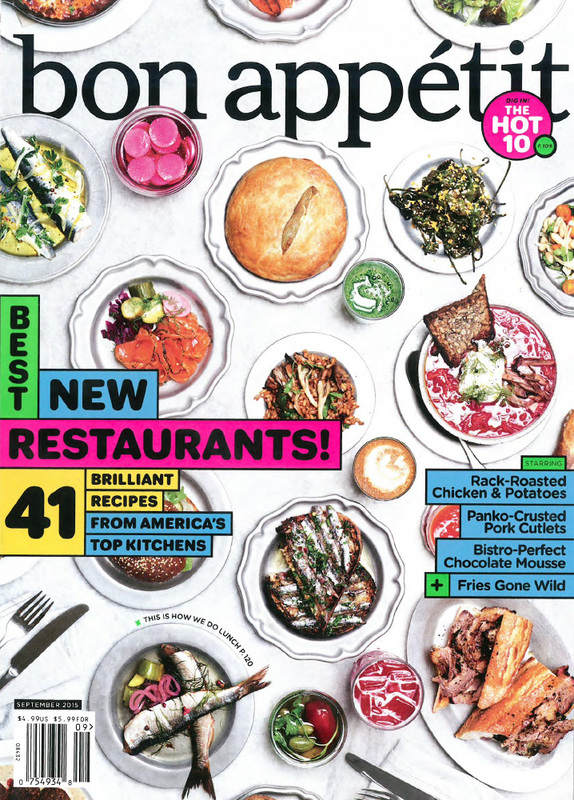 TOAST featured in the September issue of Bon Appétit! And yes, making toast IS cooking. Ahem. 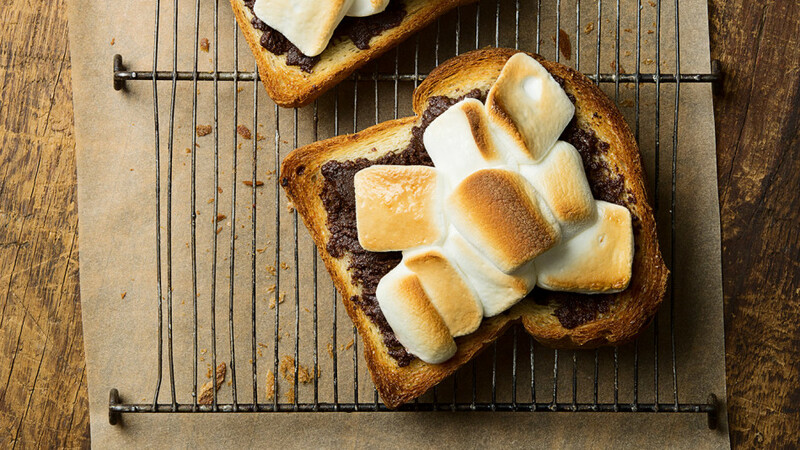 Our Toast author has a guilty secret – can you guess what it is? 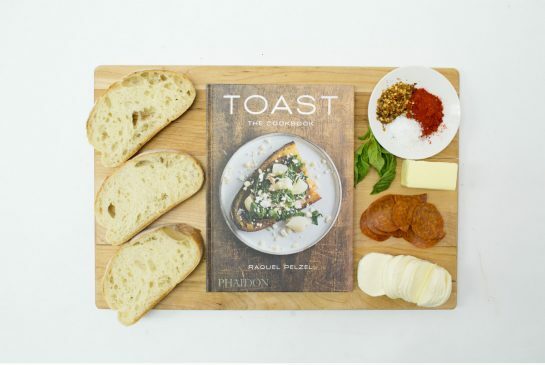 TOAST featured in the Portland Press Herald! 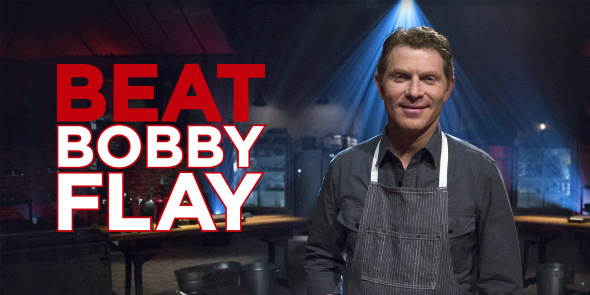 Learn how to cook beef with me on Craftsy.com! Well hello! 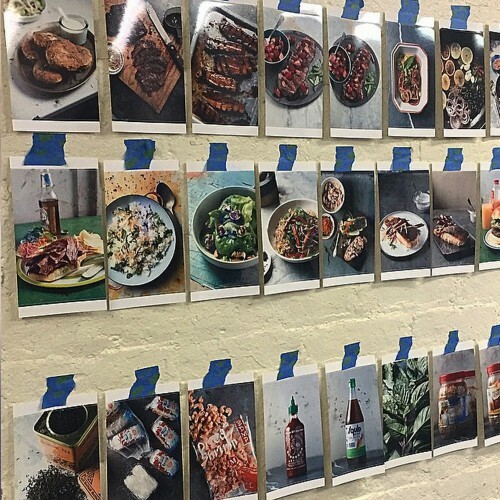 I was in Denver this past November filming an 8-part beef intensive cooking class Craftsy headquarters! 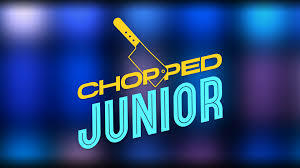 In this class, I’ll show you how to make meatballs, your own house-blend beef mix for burgers, stellar hack-mole short ribs, French grandma-style pot roast, Romanian skirt steak, a Southeast Asian hanger steak salad, Flintstonian t-bones and a porterhouse (with homemade steak sauce! ), and a centerpiece stunner, prime rib roast! 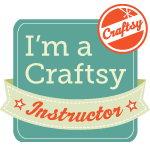 The cool thing about Craftsy is that if you ask questions, I can answer you right back. So it’s like having me right by your side in your home kitchen. 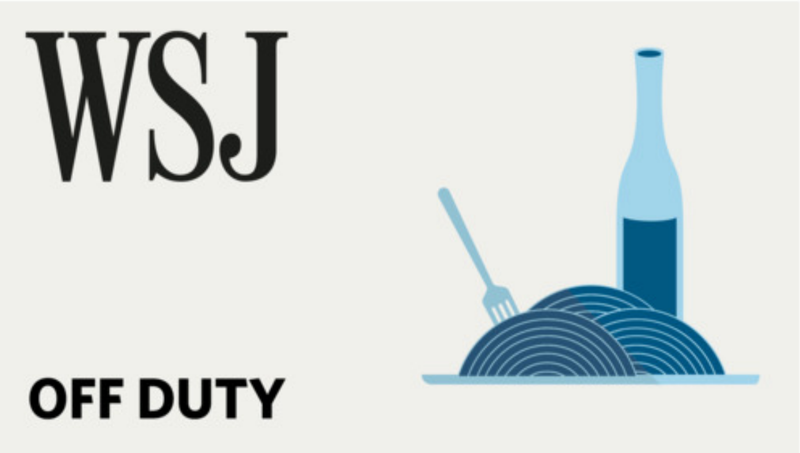 There are also loads of other cool classes to check out on Craftsy–like Artisan Bread in Minutes with Zoë Francois, The Art of Stir Frying with Grace Young, Indian Curries with Raghavan Iyer, and Martha Holmberg’s sensational Homestyle Pan Sauces class. 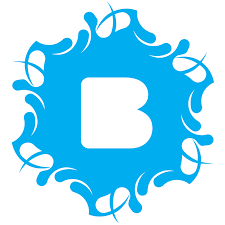 Sign up and learn something new today!